ins and outs of the Federal/State Orders? Part of DSI’s Producer Payroll manages your liquid purchases and payments. This comprehensive milk management system is flexible enough to address the varied producer payroll needs from small offices or corporate locations across states, and can evolve with you as your purchasing and payment needs change. DSI’s Producer Payroll encompasses multiple payment and pricing schemes, offers flexible options for producer assignments, and gives you the ability to publish test results to a producer website for instant access.The system helps you keep an eye on your product with shrinkage tracking, producer history information, and component analysis. It supports your financial workflows with extraordinarily versatile options including multiple payment methods, credit agency assignments, payroll deductions, payment pricing methods, volume/quality incentives, base plans, protein incentives, and the flexibility to incorporate different hauling deduction methods. And, of course, it also includes a robust reporting structure, providing instant data for the lab, payroll, field representatives, and others. 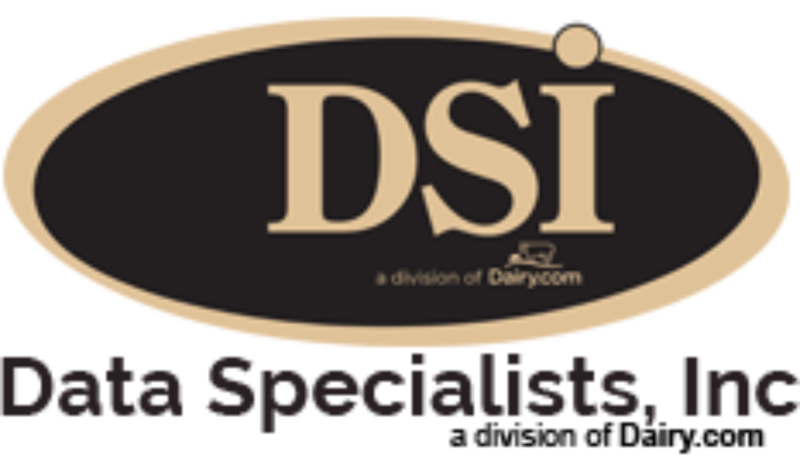 Producer/Patron Payroll is part of DSI’s Complete Milk Management system, which facilitates 30 – 50% labor savings, 60% improved data log accuracies, 50% reduced receiving shrink, improved producer relationships, Federal/State Order compliance, and direct integration with financials.